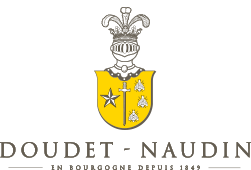 Controlled appellation This prestigious village located at the south of the Côte de Beaune comes from a mythical and diversified vineyard, universally famous for its white wines. 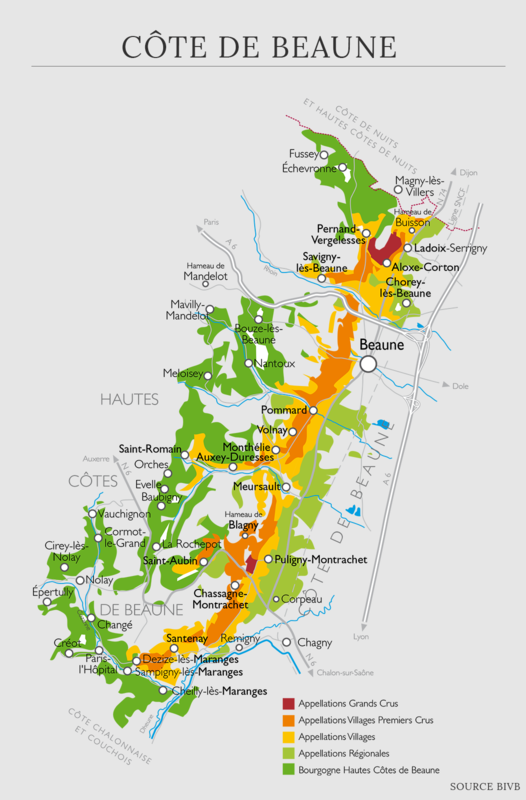 Puligny-Montrachet (white) extends on 207 hectares including 97 hectares classified 1er Crus. The vine is located at the north of the village, in a very good place directly against some 1er Crus: A noble origin cultivated with care. Local soil Calcareous soil with strong proportion of clay and in light slope exposed to the east. Wine-making Manual harvest-picking, selection of the grapes by hand on a table. Control of the temperatures. Pneumatic press. The beginning of the fermentation is done in stainless vats, then going down in the cold cellars. Maturation in French oak barrels including 20% new oak during 9 months. Character and style A brilliant white golden colour. The bottle shows an expressive bouquet (almond, honeysuckle and some light exotic fruits). Like the nose the tasting is really distinguished, fine and concentrate. The bottle explains the yellow and white fruit together with floral aromas (almonds, honey). The taste is frank and long on the palate. Very nice on the palate the wine shows its breed and light and nice spices at the end. The vanilla tannins accompany this wine of class. This wine will accompany all the great cooks based on fishes, great shellfishes (Saint Jacques). Also some “cheese soufflé, calf sweet bread pastry. Then the fish will put up themselves well with the richness of the wine, friends also a fatted chicken with cream or morels.